Italian developer Milestone are commonly associated with their licensed, specialist simulation racing titles such as WRC and MotoGP. Imagine our surprise, then, when they announced WRC Powerslide for PSN and XBLA, an unapologetically arcade take on WRC that adds an overhead camera, accessible arcade-style handling and a plethora of pantomime power-ups. We caught up with Lead Designer and self-confessed rally fanatic Irvin Zonca to find out what drove Milestone down this drastic detour for a series that primarily prides itself on authenticity. WRC Powerslide isn't exactly the first arcade spin-off to a licensed racing series. Milestone’s chief competitor Codemasters recently popularised the trend with DiRT Showdown and F1 Race Stars for example, which featured simplified handling and, in the case of F1 Race Stars, vibrant visuals with cartoony big-headed drivers, evoking a more light-hearted tone that broadened the series’ brand identity. 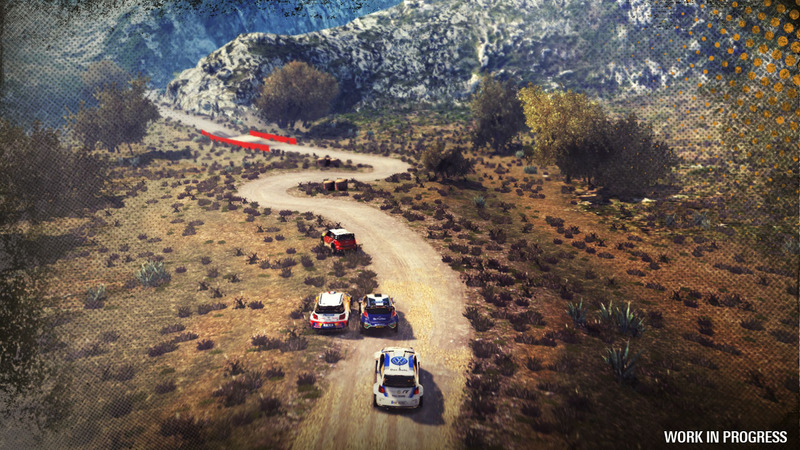 Indeed, Powerslide’s birds-eye camera perspective allows us to admire previously unseen details of WRC 3’s sumptuous scenery and appreciate the scale of the environments. For a budget downloadable game, Powerslide is packed with visual eye candy on every corner, although it’s no coincidence that its visual detail is on par with that of WRC 3: “WRC Powerslide shares the same Spike Engine as WRC3,” Irvin reveals. You would therefore assume that many modifications would be required to compensate for Powerslide’s overhead camera. Codemasters deployed a similar tactic during the development of the F1 Online: the Game for example, by adapting F1 2011’s existing graphics engine into F1: Online’s top-down Unity engine. Consequently, more work was required during the transition as the team suddenly had to model rooftops on buildings that you would otherwise not have noticed in the main game. 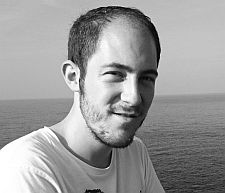 Fortunately, Milestone didn’t encounter many issues when adapting Spike Engine for Powerslide: “Surprisingly, we didn’t have to do too many modifications such as adding details. 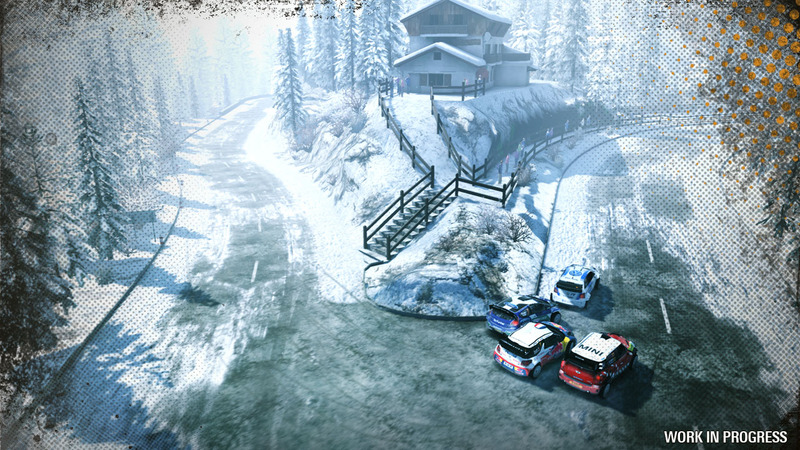 In WRC3, the tracks were already full of details because we wanted the scenery to look good in replays,” Irvin reveals. In contrast to WRC3’s lonely time trial rallies, Powerslide’s gameplay revolves around four car races across some of the exotic stages seen in WRC3, which instantly reminded me of the underrated Rallycross sport. Rallycross was included as part of DiRT's all-encompassing brand of off-road racing disciplines, but with no sign of an official Rallycross game it seems a shame for Milestone not to implement it into WRC – I certainly would have preferred the option to race against competitors than some of the challenges seen in Road to Glory. 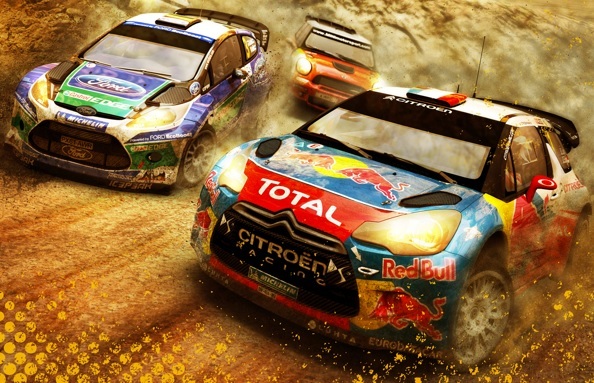 Irvin insists that it would have been out of place in WRC3 however, maintaining that its arcade credentials creates a separate identity for the brand, just as DiRT Showdown did for DiRT. One of the biggest criticisms aimed at WRC3 was the alienating Road to Glory career mode, which brought a more arcade-approach to WRC3’s authenticity that Powerslide seems to be an extension of. Its star progression system, whereby later levels were unlocked by accumulating set amounts of stars based on your performance, required a lot of repetitive grinding where you often had to repeat earlier stages, which was frustrating for novice players. I was therefore concerned about Powerslide suffering the same fate, but Milestone seem to have learnt their lesson: “We considered this issue and we simplified the career structure to avoid any kind of grinding. The player is just required to win the races using different cars from different categories in order to gain access to the next ones”, Irvin assures. Along with the overhead camera, Powerslide’s handling is one of the most striking changes that avid WRC3 players will instantly notice. Gone are the authentic physics replaced with a loose, unapologetically arcade handling model that lets you glide around corners with little loss of speed. Ah yes, the power-ups. Many gasped at the prospect of WRC incorporating Mario Kart-style power-ups, but, love them or loathe them, they are an integral part of Powerslide's gameplay, ranging from simple nitrous boost to spawning rain clouds over your opponents as seen in F1 Race Stars. It took a lot of careful persuasion with the FIA on Codemasters’ part to allow the inclusion of power-ups in F1 Race Stars, which were handled under very strict conditions in order to preserve the merits of the prestigious license. Powerslide’s arcade accessibility seems very well-suited to the portable PlayStation Vita for quick gameplay bursts, and is therefore arguably more suitable for a handheld than the full fat WRC3. Indeed, Evolution’s top-down racer MotorStorm RC has become one of the system’s best-selling racing titles, so it was disappointing to find that WRC Powerslide never materialised on the Vita. It’s especially bewildering when Milestone, unlike many developers, clearly have confidence in Sony’s struggling system, having released near-identical ports of WRC3 and MUD, a trend that is set to continue with the upcoming release of MotoGP ’13. Fortunately, Milestone has acknowledged this void, so don’t rule out the possibility of Powerslide making it onto Vita just yet. 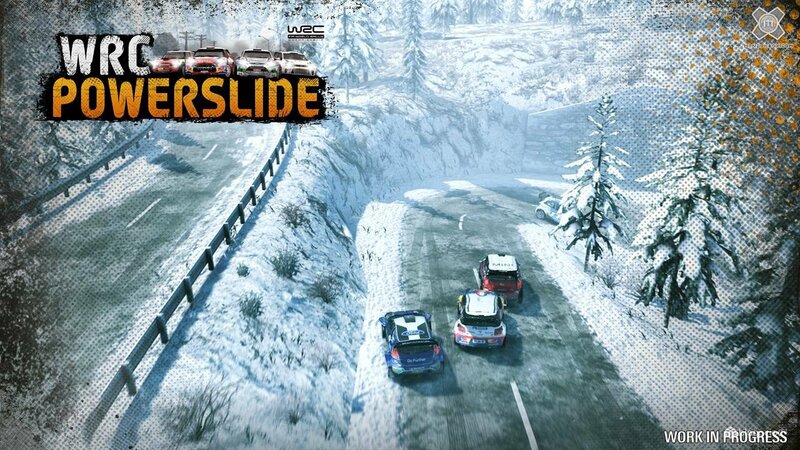 “We agree with you and we are discussing the opportunity of bringing WRC Powerslide to PS Vita, which is a console that we like very much,” Irvin hints. During our visit to Milestone in Milan last year we were treated to a sneaky peek at WRC Powerslide in action months before its reveal. Back then it was known as ‘WRC Arcade’ however, although it wasn’t clear if this was a working title or the final name planned for the game. This prompted me to point out that the WRC Arcade name already existed as a spin-off title originally released on PS1 in 2002 by Unique Development Studios, who also developed World’s Scariest Police Chases at the time. Milestone admitted they were unaware of this, and so when Powerslide was announced I couldn’t help but wonder if I had inadvertently influenced the abrupt name change. Amusingly, it turns out I was indeed partly to blame: “Yes, you partly influenced the decision!” Irvin confesses. “Also, we thought that the word ‘powerslide’ fitted the game perfectly, so we changed the name to ‘WRC Powerslide’." 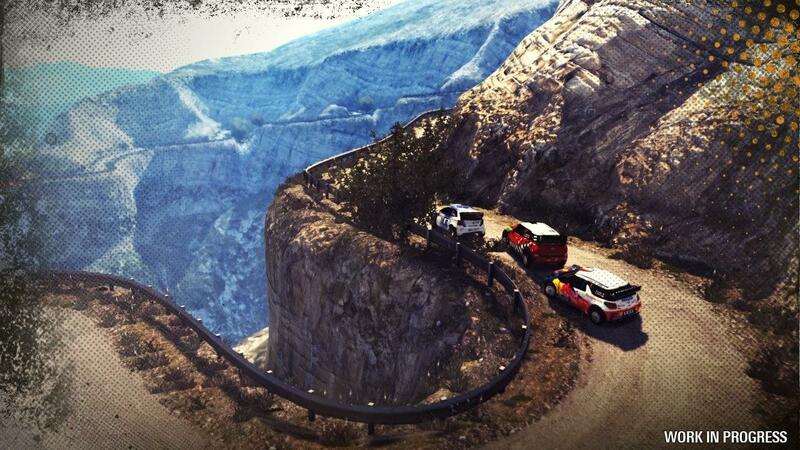 WRC Powerslide is available now for PSN and XBLA.